The principal research activities consisted of face-to-face interviews in North America with top sourcing executives of apparel importing companies and senior executives of apparel manufacturing companies and other stakeholders in six Commonwealth countries. The findings indicate that almost without exception apparel manufacturers are struggling to lower costs and to increase productivity so as to remain competitive. Government and industry are thus faced with critical decisions on how best to support the apparel industry in their respective countries. The principal outputs of the study are enterprise level guidelines to remain competitive in the face of evolving sourcing policies, technology and practices, complemented by related frameworks at government and institutional levels. 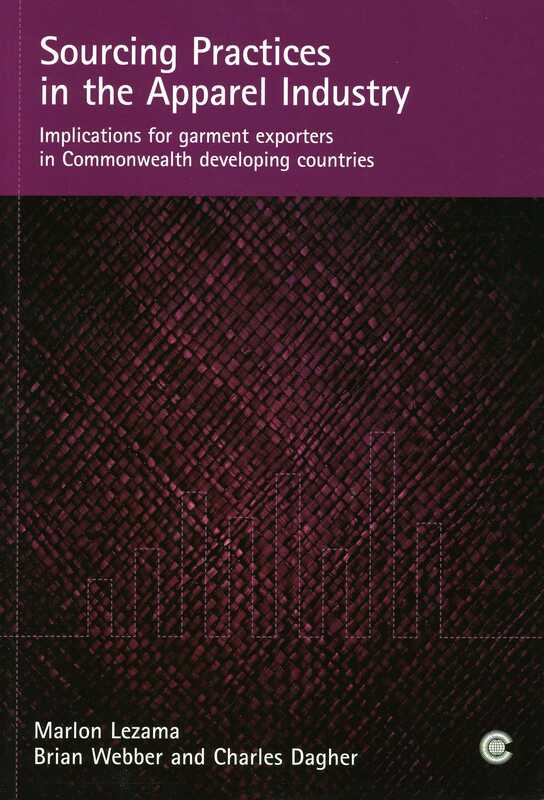 This paper focuses on the EU market to analyse the potential implications of LDC graduation for Bangladesh's apparel exports. By using a partial equilibrium model, it estimates that discontinuing tariff preferences could lead to a potential export loss of more than US$1.6 billion. While the methodological approach employed in this paper has certain caveats, there is no denying that terminating duty-free access in the EU, resulting in a tariff hike of 9.6 per cent, will put serious pressure on Bangladesh's export competitiveness. This paper gathers several buyers and exporters' perceptions to provide insights into the issues and offers some broad recommendations to mitigate any adverse effects.